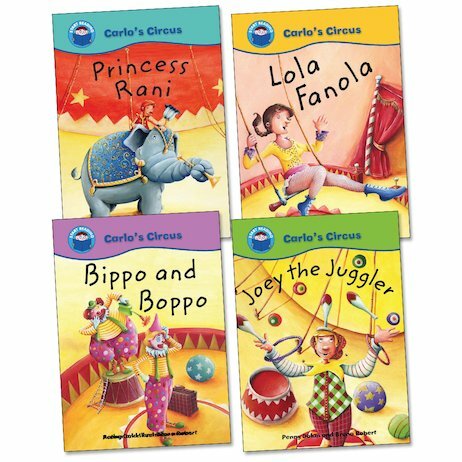 Let us whisk you into the world of Carlo’s amazing circus! 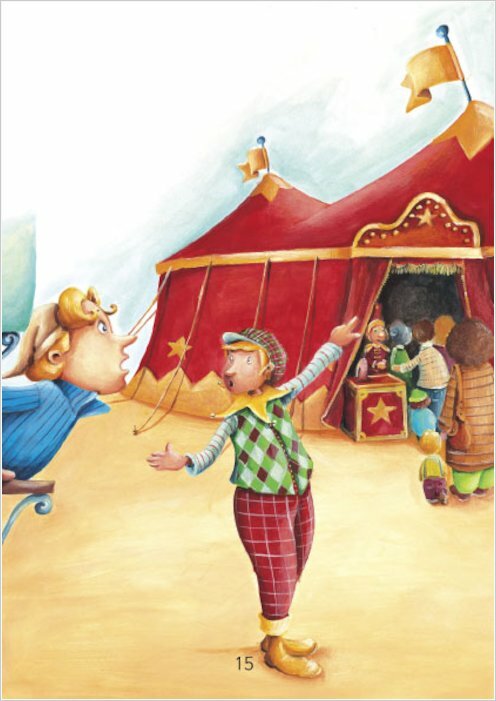 Meet clowns Bippo and Boppo, high-flying trapeze artist Lola, and a very hungry circus elephant! 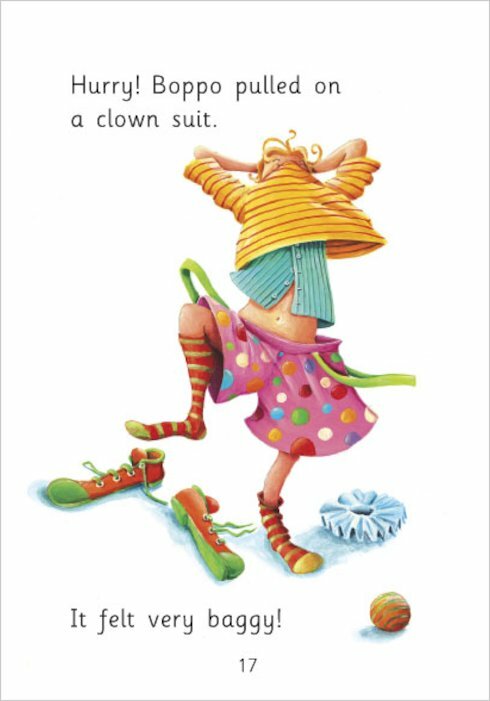 Created with the support of a top literacy consultant, these funny stories are full of tricks, thrills and spills to delight adventurous readers. 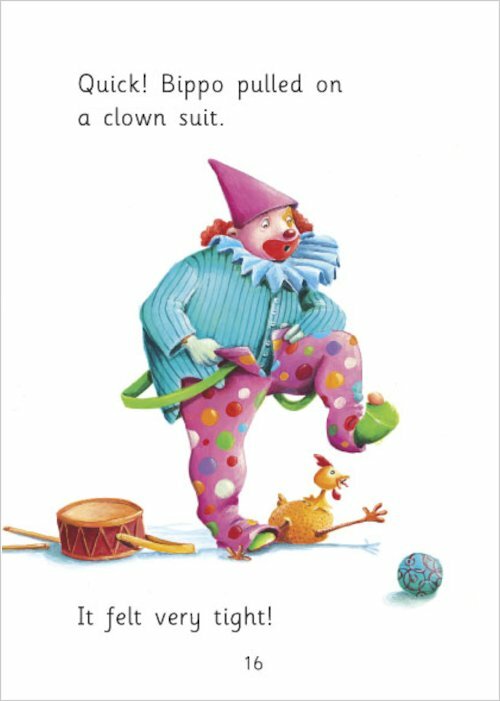 Part of the popular Start Reading series, they are specially developed to build early reading skills and support the literacy curriculum. 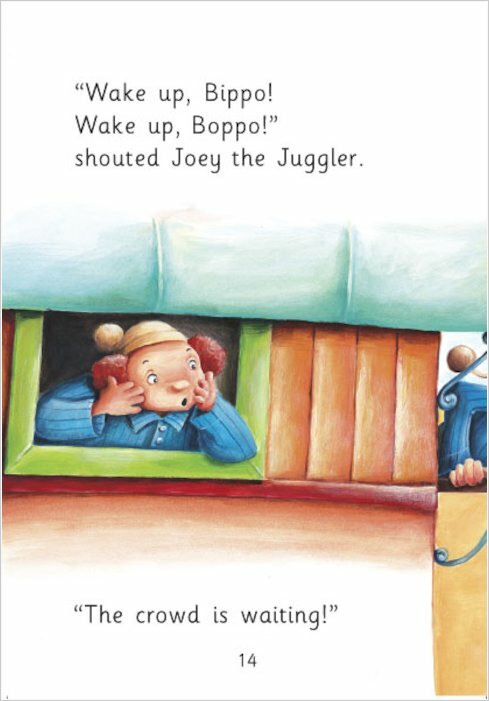 Each tells an irresistible story in short sentences using new and familiar words, boosting confidence and vocabulary.